RAW – Romeo Akbar Walter Public review: Delhiites gives a thumbs up! 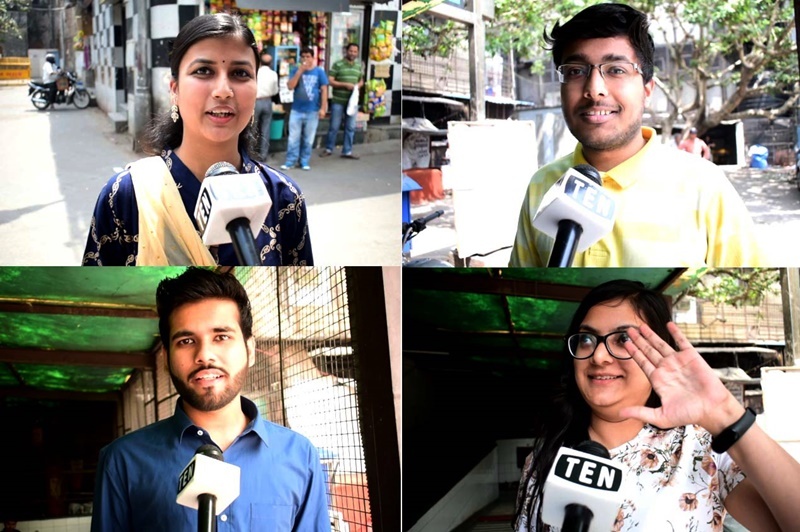 New Delhi : Today on the second day of screening of John’s latest movie RAW (Romeo Akbar Walter), Ten News collected few opinions from the viewers regarding the movie. Spy movies speak their own language. Romeo Akbar Walter follows spy clichés dutifully and drowns us in minutiae, but never feels immediate or exciting. It’s a slow film, and the spies at the qawwali are played by John Abraham and Mouni Roy. Abraham, possibly a shark at poker, uses expressions sparingly, as if afraid to run out of a restricted repertoire. We meet him as Romeo, a young-ish man with Arjun Rampal hair and a pockmarked face, rougher than we’re used to seeing him, but the flatness of tone and performance remain steadfast. People when asked to score RAW out of 10, most of the suggestions were above 8. Nature of the film is diffrent than others its a good film, good direction and cinematography. Except the laging of first half the film gives a superb second half and a mindich blowing climax and in the second half lots of twists and turns out the movie to be a must watch work. RAW - Romeo Akbar Walter Public review: Delhiites gives a thumbs up!